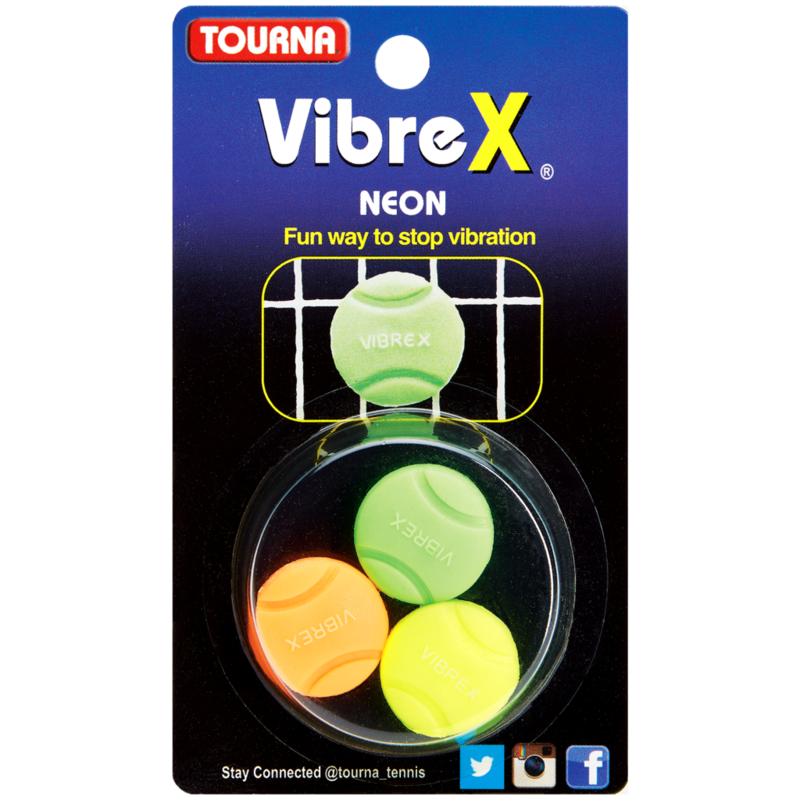 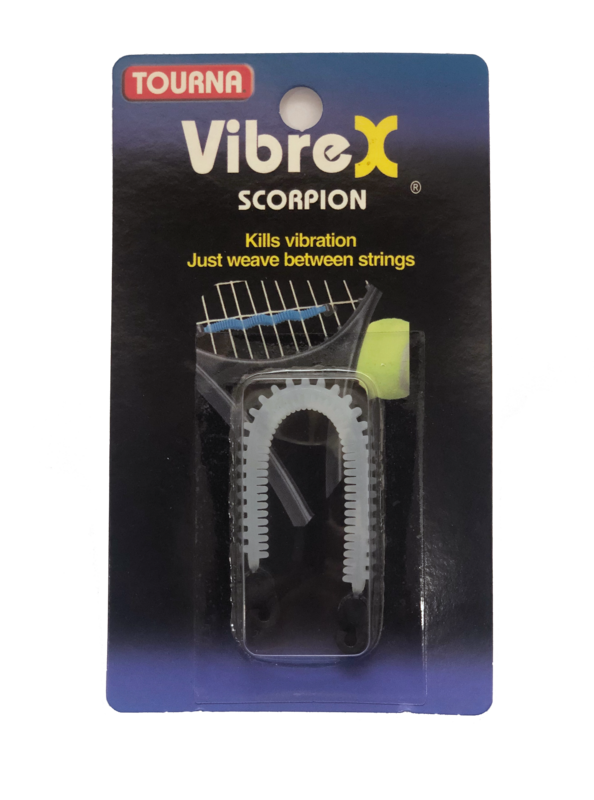 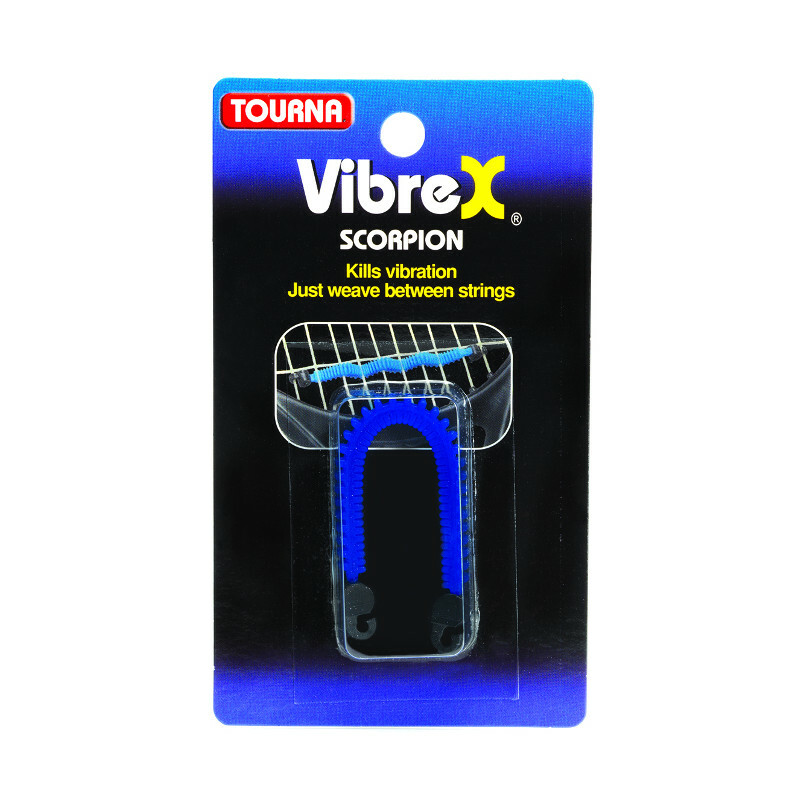 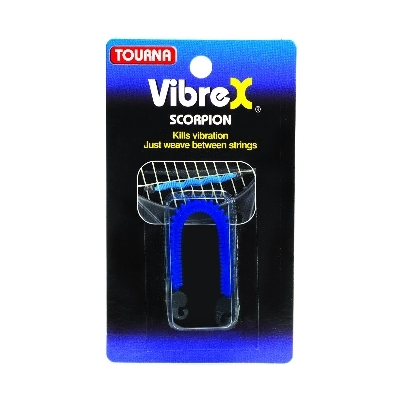 Vibrex Scorpion surrounds most of the main strings for maximum dampening. 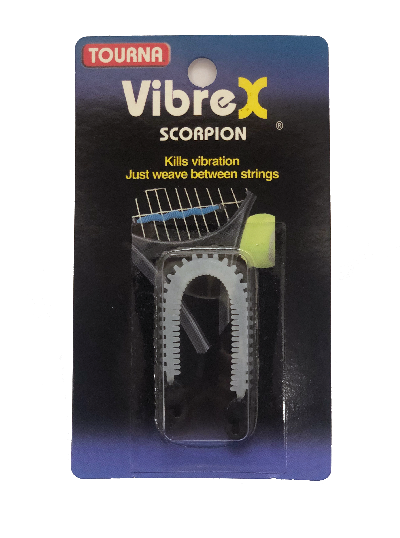 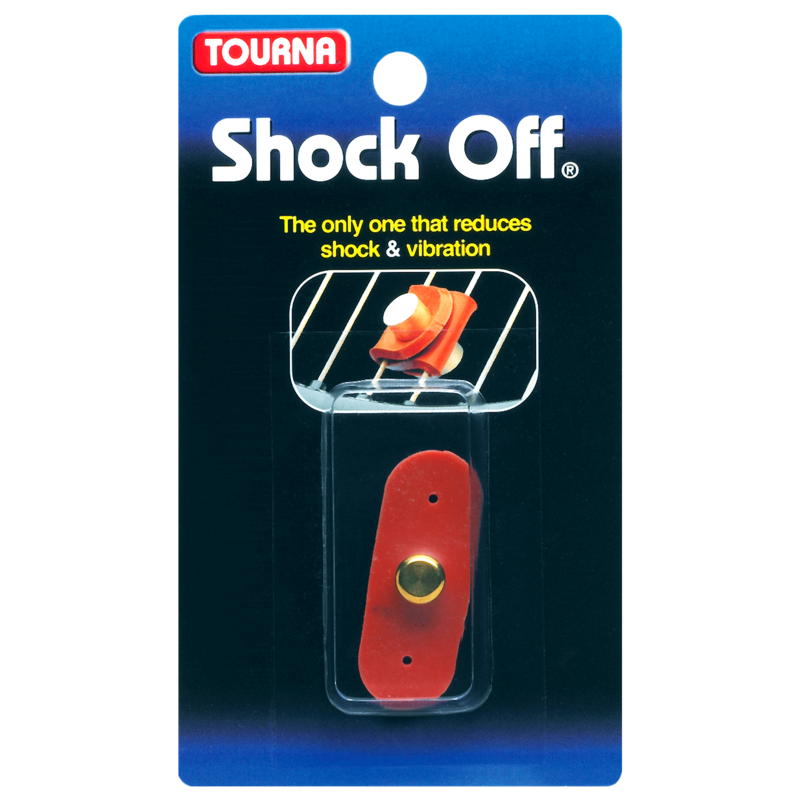 Made of stretch ribbed silicone. Quickly clips on. 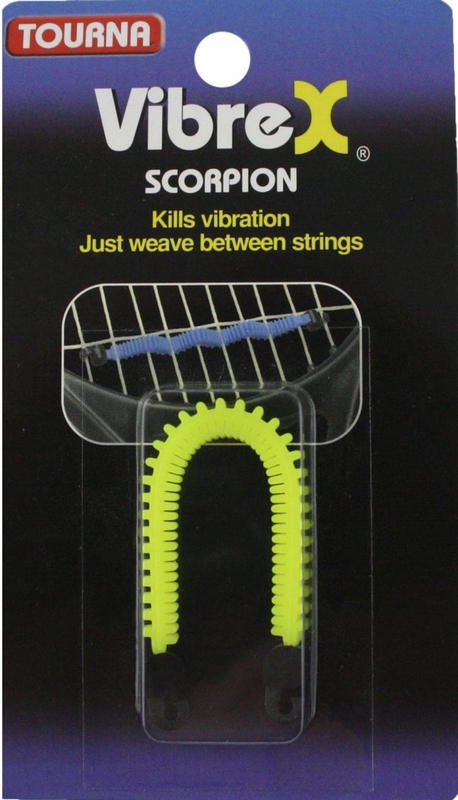 Available in White, Blue, and Yellow.